Vermont’s newest medical marijuana dispensary is in a nondescript office park in South Burlington. 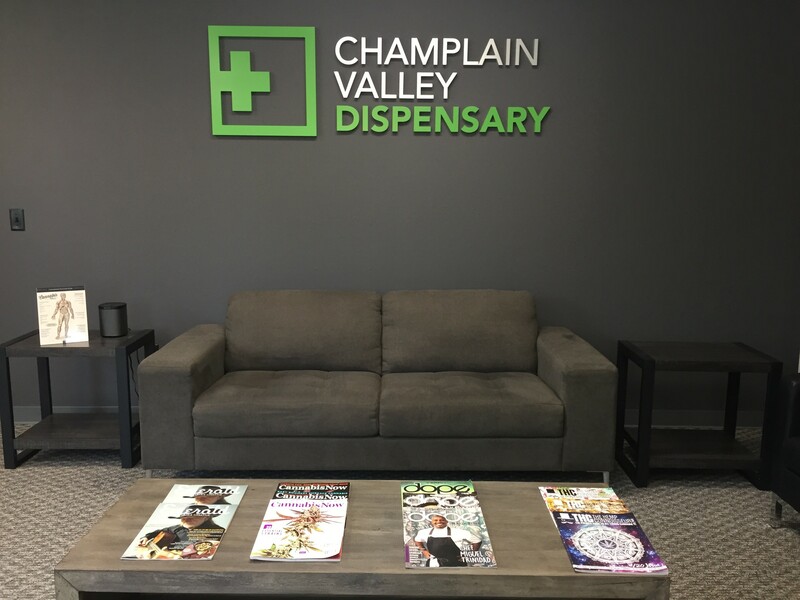 Champlain Valley Dispensary opened its newest shop and office space in late June on Green Tree Drive, around the corner from the South Burlington police station. A bill last year allowed each of Vermont’s five medical marijuana dispensary licensees to open a satellite location. 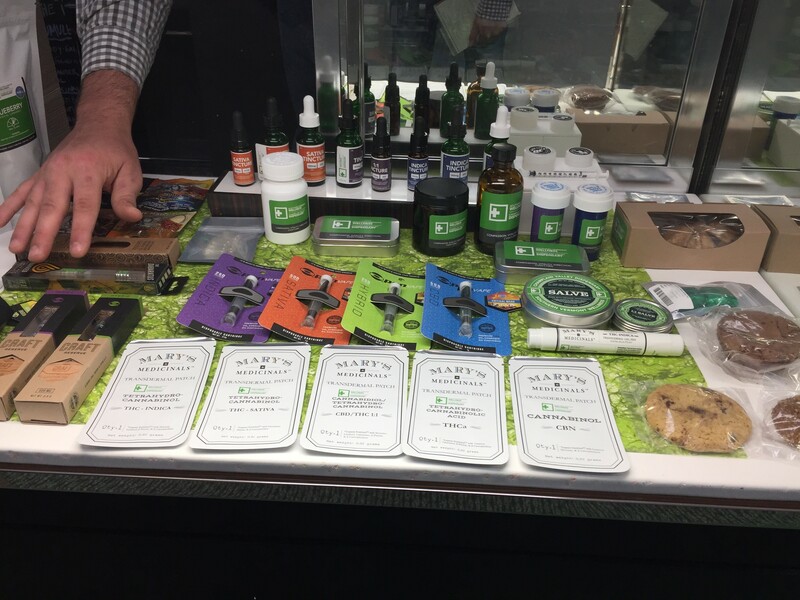 Champlain Valley, which opened its flagship downtown Burlington dispensary in 2013, is the first in the state to take advantage of the law. Bridget Conry, Champlain Valley’s director of sales and product development, said the company runs a grow operation in South Burlington and had a good relationship with city officials as it prepared to expand. During a tour Friday morning, a front desk attendant buzzed in this reporter via a video intercom. Inside, jazz played in a waiting room with couches and chairs. The reading material was on brand: magazines such as Cannabis Now, Dope and THC: The Hemp Connoisseur. Offices, a private consultation room and an employee break room are off a long hallway. At the center is the sales area, with three display cases of cannabis products, separated by small walls. Green light emanated from under the counters. State law allows three patients in at a time, Conry said, and the walls allow for some semblance of privacy. 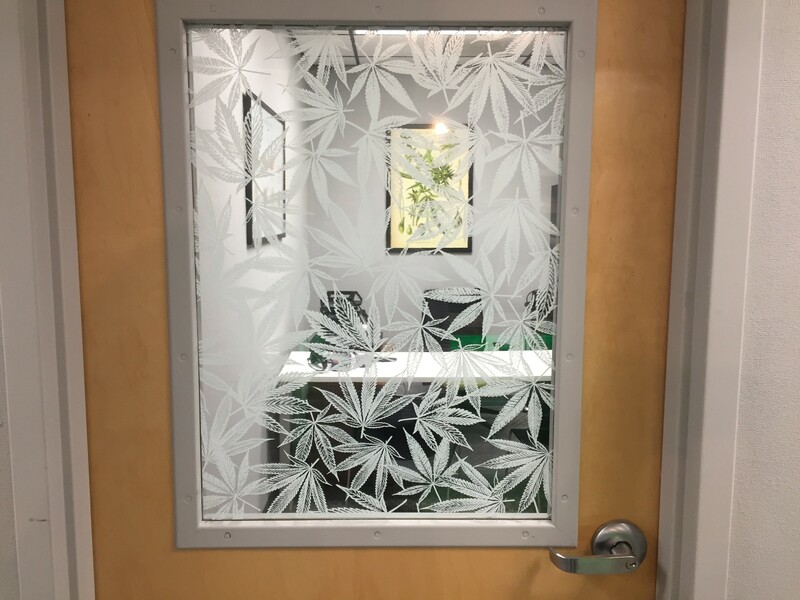 Conry said the dispensary delivers “all over the state.” Patients currently need to phone in orders, but Conry said the dispensary is incorporating new computer software that will allow for online ordering. 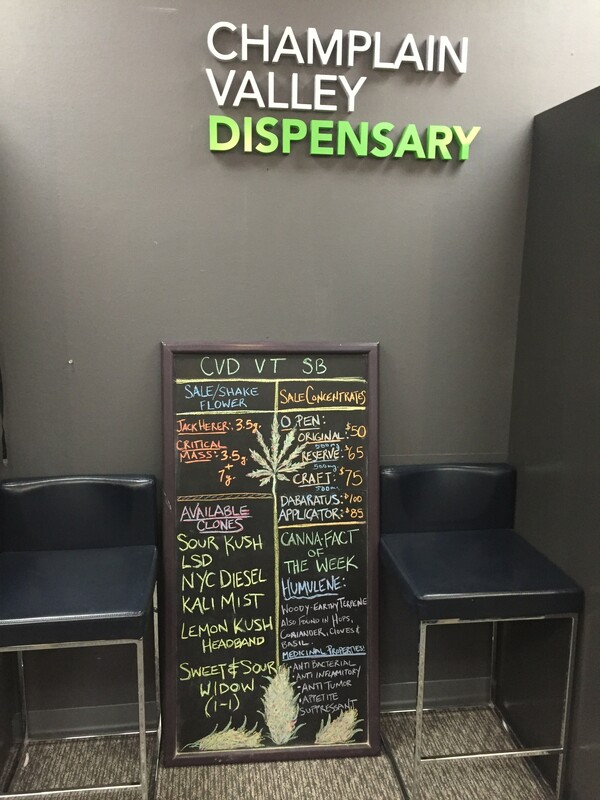 Champlain Valley Dispensary holds one of the state’s five medical marijuana licenses, but its owners also hold a second license to operate Southern Vermont Wellness, a dispensary in Brattleboro. That dispensary is aiming to open its satellite location on July 31 in Middlebury, meaning the business would own and operate four of seven dispensaries in Vermont, according to Conry. The expansion means better access for nearly 4,000 medical marijuana patients registered with the three Champlain Valley dispensaries, Conry said, though she cautioned that about 8 percent of those patients “are not active” — meaning their cards have likely expired. Just fewer than 5,700 patients are registered with the state, according to Vermont medical marijuana program administrator Lindsey Wells. She said the registry numbers haven't increased much since March. About two weeks after the legalization of recreational cannabis in Vermont, it’s unclear what effect the change will have on the program and patient numbers, according to Conry. She said the company has long encouraged patients to grow their own pot at home, and the dispensary sells plant clones. Would Legal Pot Make or Break Medical Dispensaries?